With as many football shindigs I’ve hosted and planned for, I could easily call myself a pro at this point. 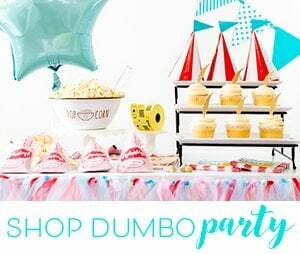 And, you know how much I love inspired party ideas! 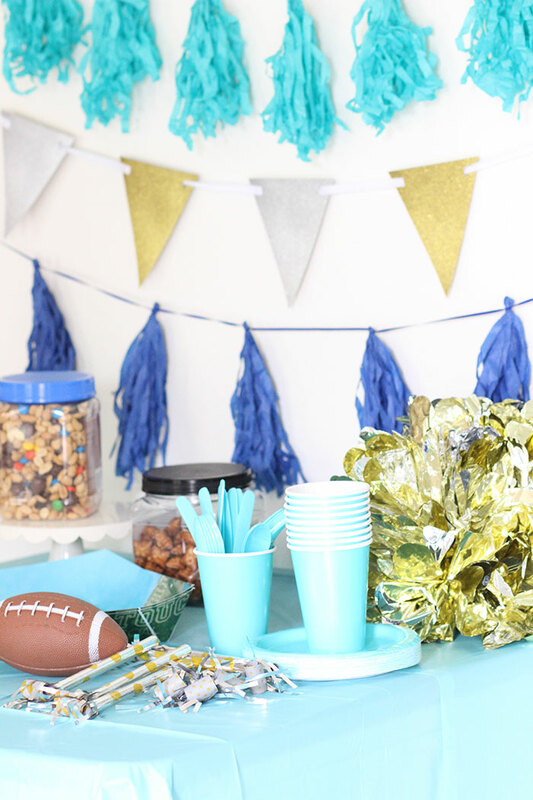 Today I want to share some tips on how to bring a football party together easily from start to finish! That means everything from cleaning to planning food and decor to picking up the mess after. Now that we’re down to the wire, it’s the perfect time to take our party planning to the next level. Are you ready? Go team! This is a sponsored conversation written by me on behalf of P&G at Walmart. The opinions and text are all mine. 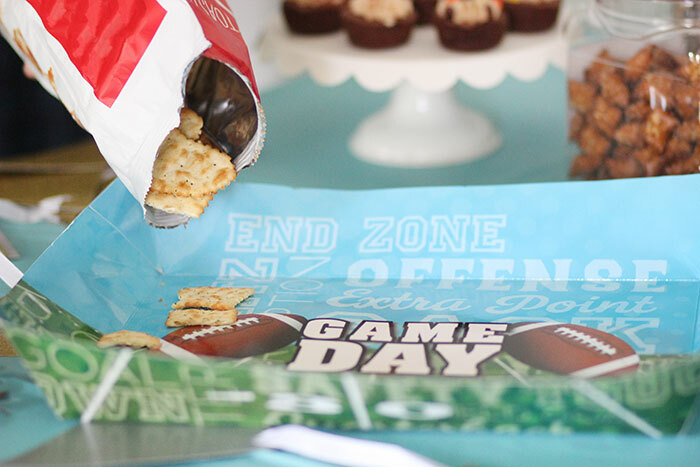 Let’s chat about my tips to make game day a party! Pre-party prep can easily slip off of your radar. Consider this your heads up to make sure to include it on your to-do list. Getting your home prepared in advance will shave off time and stress on the day of the game day festivities. You will thank me for this, I promise! Rely on your favorite go-tos like Bounty Select-A-Size Super Rolls to keep surfaces and corners dust-free and clean for your guests. Don’t forget to gather and wash your favorite football gear from jerseys to t-shirts before game day. 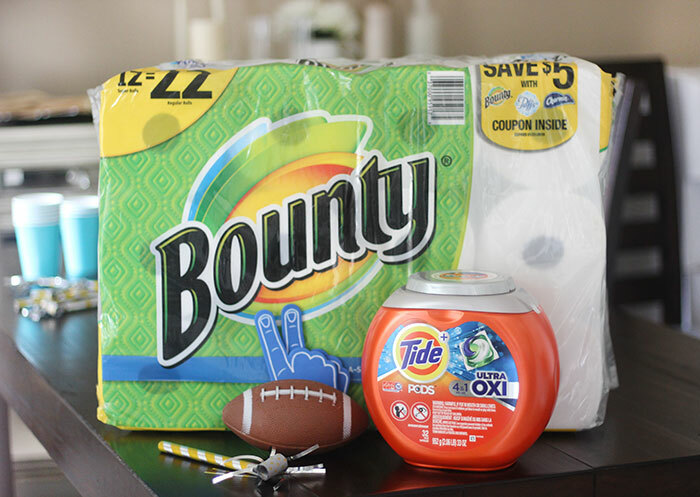 Make sure to add your favorite Tide products to your Walmart shopping list for game day. It’s a great time to try something super new like Tide Ultra Oxi PODS that will protect your favorite team colors on your clothes. 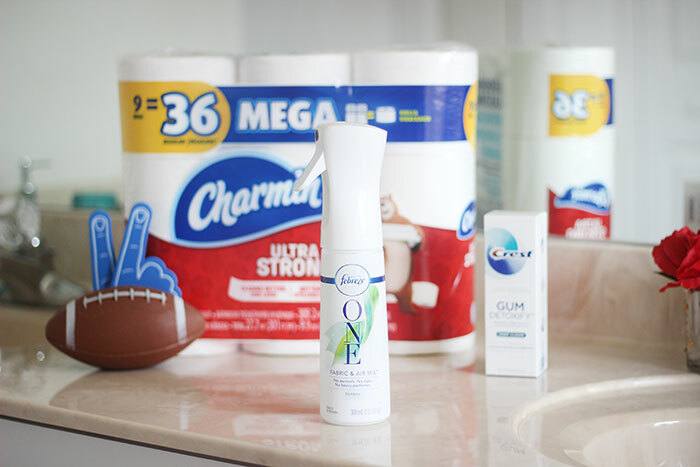 And as a final touch, don’t forget fresh personal care products that will make your feel your best for game day. I just picked up Crest Gum Detoxify Deep Clean Toothpaste and I’m loving the way it feels so far. Ahh. When thinking about football decoration ideas, I always start with deciding on what colors I want to use. 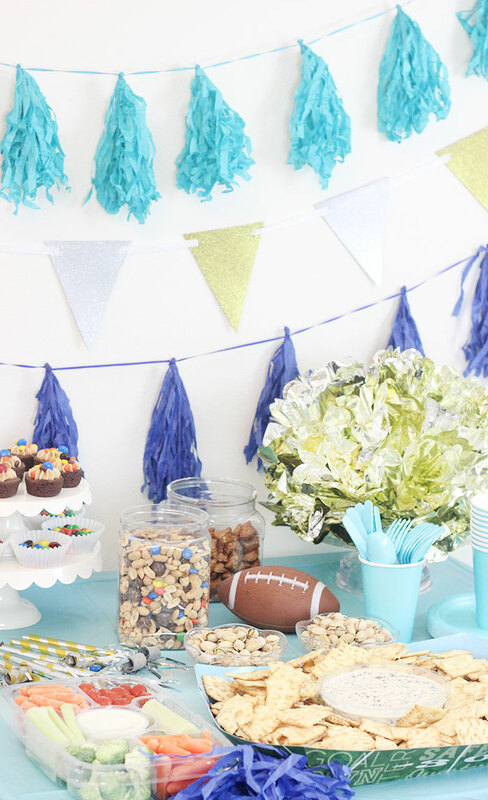 With football party planning you can get easy inspiration by choosing your favorite team colors. For my party over the last weekend, I wanted to try something a little off beat from the norm. While I was shopping for football party supplies at Walmart, I took a look at all of the fun goodies to choose from. I wanted to do a little mix up of colors so that it wasn’t team specific but that it had a trendy feel to it. I love the way it turned out. Score! Don’t forget to offer up comforts for your company. Remember, they are spending hours at your home, so you want to give them a day to remember! 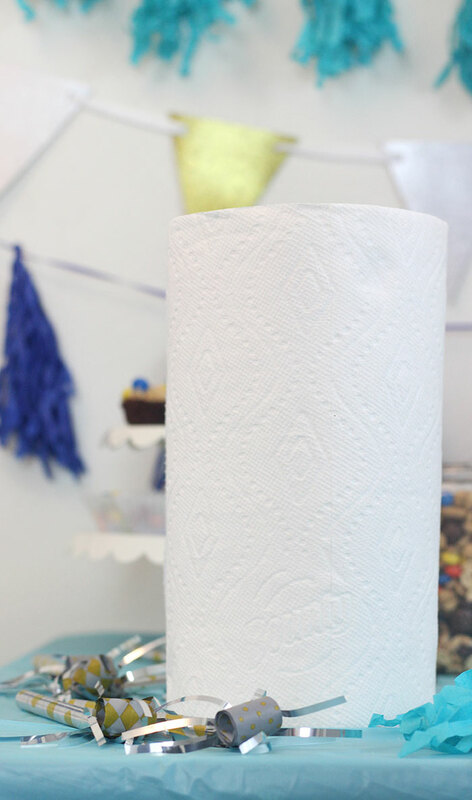 Keep stocked up supplies like Charmin Ultra Strong Mega Rolls because each roll is equivalent to 4 regular rolls! You can’t go wrong and you’re less likely to run out during your game day festivities. Pro-tip: Consider keeping Febreze ONE in your guest bathroom… just in case. Works to keep the bathroom smelling fresh and fantastic for your guests! 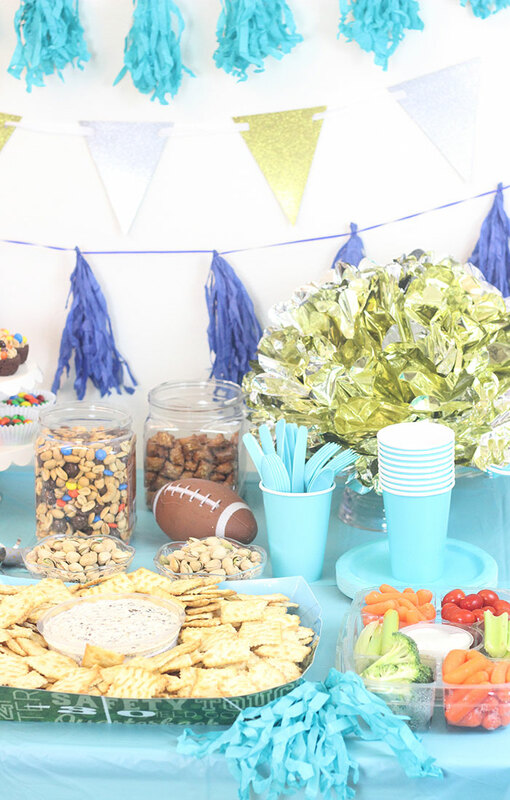 I love a good old fancy party, but keeping it simple is extra easy when it comes to football parties. Just think about classic game foods. What kinds of foods come to mind? I think of things like nuts, pretzels and brownies. So easy! Here are some of my favorite easy but hearty foods to pick up at Walmart for game day. Veggie and dip trays, chips or crackers and dips, trail mix, pistachios, peanut butter-filled pretzels and festive bite-sized desserts from the bakery. For even more game day foods that feel like a meal, consider ready to heat pizzas and pre-made appetizers from the freezer section. Once the game is over and the guests have wandered on home, you’re left with great memories, a full tummy and… a mess. Don’t let a mess ruin the fun! I have a sweet deal to make it WAY better! Use the ibotta app to save! Get $0.50 back if you buy one product, PLUS an extra $1 back when you purchase and redeem 2 select P&G products at Walmart with the ibotta app! Happy saving! Can I come over? 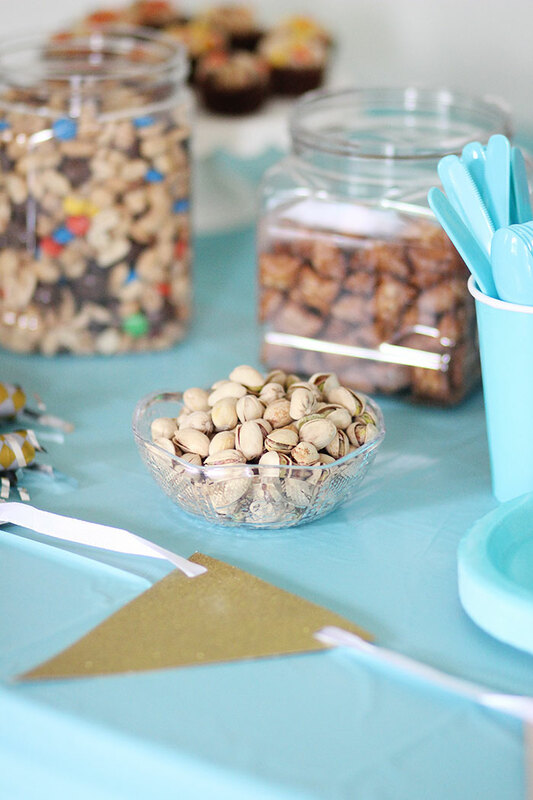 Love everything about your party set up! So awesome! Our must have is certainly bounty napkins, and lots of them. Enjoy game day. Sounds like a great party set up! I use many of these products in our home daily! I love the blue party supplies you used. P&G makes some of my favorite brands. I could not easily function without Bounty. I have never seen Febreeze One. I love Febreeze products, so will be looking for it. I also love me some football! Your snack ideas look great. You are SET for this football party! 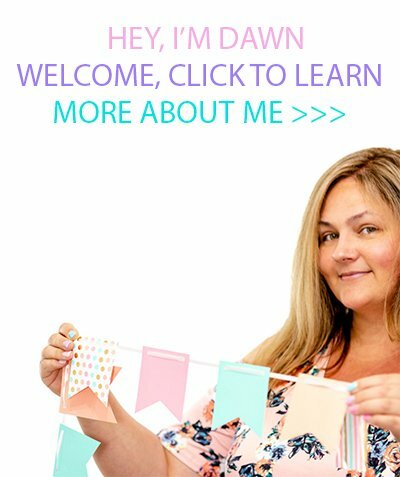 I love the color scheme AND you scored on great products, too. 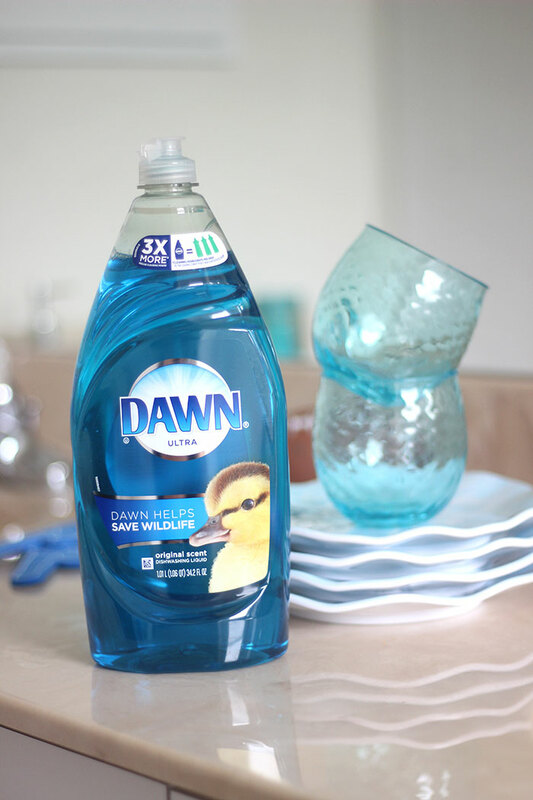 I am a big fan of Select a Size paper towels and Dawn liquid. Have a fun party!